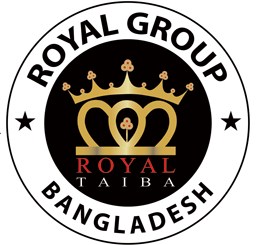 Royal Taiba Chemical is a company of royal group Bangladesh based raw material, product and service provider. We feel proud ourselves for the exceptional services. We have a number of dedicated and qualified staff in Bangladesh, China and India that will help you throughout your journey making it the most memorable and spiritual experience that you can always hold dear to your hearts. Most customers that travel with royal taiba for the first time often do so many times after that and we have a loyal customer base that returns. If you’re planning on going to Bangladesh, we can provide you with anything from complete training and learning packages, visas and transport. Book now by calling us on +880 1985643868 or send us a message on our contact form in our website. A corporate mission royal group statement is a constant reminder to its employees of why the company exists and what the founders envisioned when they put their fame and fortune at risk to breathe life into their dreams. Woe to the company that loses sight of its Mission Statement for it has taken the first step on the slippery slope to failure. Book now by calling us on +8801985643868 or send us a message on our contact form in our website. The Macca in Saudi Arabia considers serving the guests of God an honor, and dedicates vast human and financial resources to the proper conduct of the pilgrimage. Royal Group encompasses values and behaviors that contribute to the unique social and psychological environment of an organization. Organizational culture represents the collective values, beliefs and principles of organizational staffs and is a product of such factors as history, product, market, technology, and strategy, type of employees, management style, and national culture. Culture includes the organization’s vision, values, norms, systems, symbols, language. 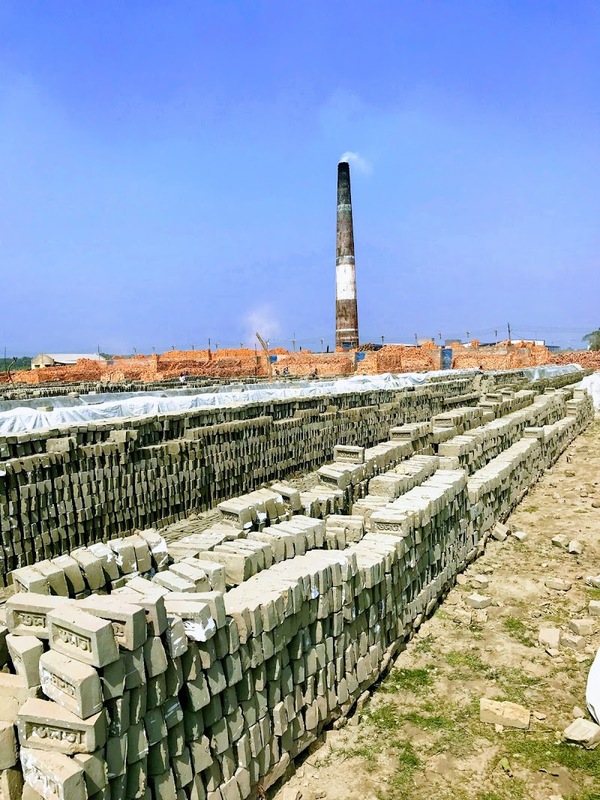 we are whole seller bangla brick at Bhola. Latest product formula, quality clay material, special firing by coal, recently it will be auto bricks factory. Development of different brick industry plans, and have attained all the target program. Now we are thinking for local market professional environmental protection for the green world. Customer-oriented policies and our seeking client satisfaction. Finally, thanks to Beijing legend company associated with Royal Group being a guiding force and our great vision into reality. I hope our clients will get a quality products…………. A celluloid based on nitrocellulose treated with a variety of solvents. The industrial production of soap from vegetable oils was started in eighteen century. Based on a modern chemical process invented by Watson that used glycerin and vegetable oils. Currently chemical production is a high-tech industry, where the competitiveness is more based on capacity in investment on research and development than the labour cost. natural gas, and crude oil. Their sales volume is close to 30 percent of overall basic chemicals. 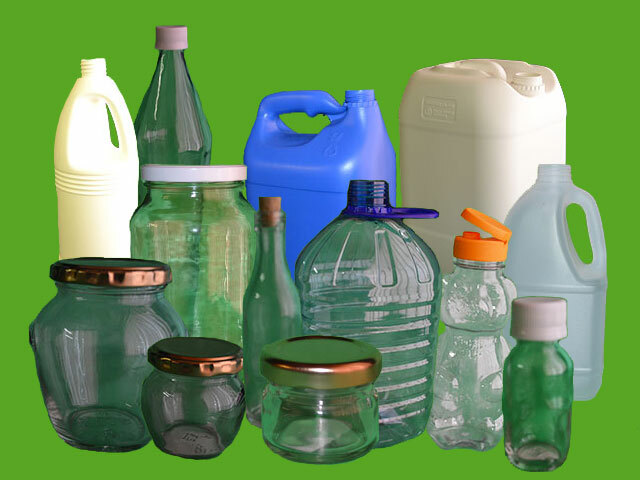 Typical large-volume products include ethylene, propylene, benzene, toluene, xylenes etc. These basic or commodity chemicals are the starting materials used to manufacture many polymers and other more complex organic chemicals particularly those that are made for use in the specialty chemicals category. Other derivatives and basic industrials include synthetic rubber, surfactants, dyes and pigments, turpentine, resins, carbon black, explosives, and rubber products and contribute about 20 percent of the basic chemicals’ external sales. Inorganic chemicals make up the oldest of the chemical categories. Consumers rarely if ever come into contact with basic chemicals but polymers and speciality chemicals are the materials that they will encounter everywhere in their everyday lives, such as in plastics, cleaning materials, cosmetics, paints & coatings, electronic gadgets, automobiles and the materials used to construct their homes. 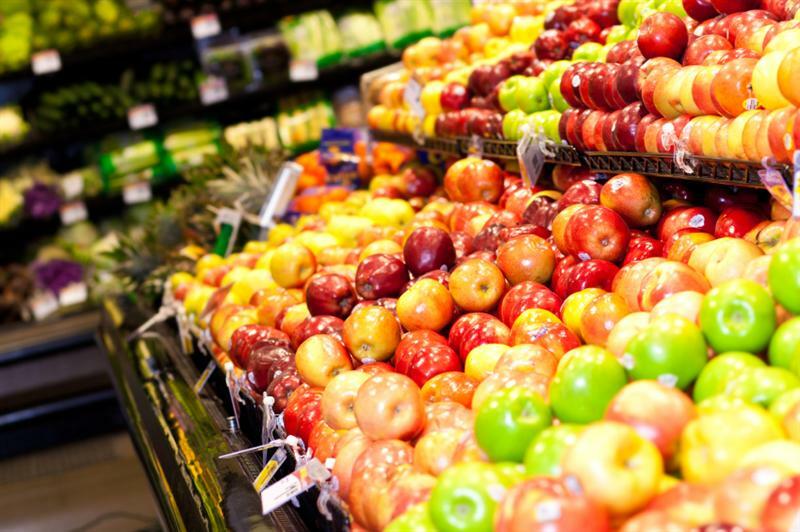 Fertilizers are the smallest category and include phosphates, ammonia, and potash chemicals. Do you have an affiliate program for chemical? include salt, chlorine, caustic soda, soda ash, titanium dioxide, and hydrogen peroxide. Royal Ceramics Ltd is one of the upcoming ceramic manufacturing company in Bangladesh. From the very inception of RCL royal had the aim of using raw materials available in Bangladesh or any other foreign countries in manufacturing quality Wall &amp; Homogeneous tiles or Sanitary & Table wares. Upcoming pyrolysis Visit More! 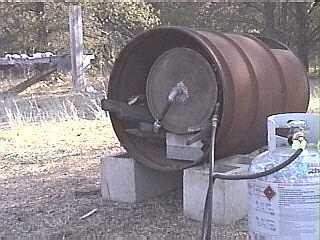 Pyrolysis is a thermochemical decomposition of organic material at elevated temperatures in the absence of oxygen. It involves the simultaneous change of chemical composition and physical phase, and is irreversible. PET flakes are used as the raw material for a range of products that would otherwise be made of polyester. 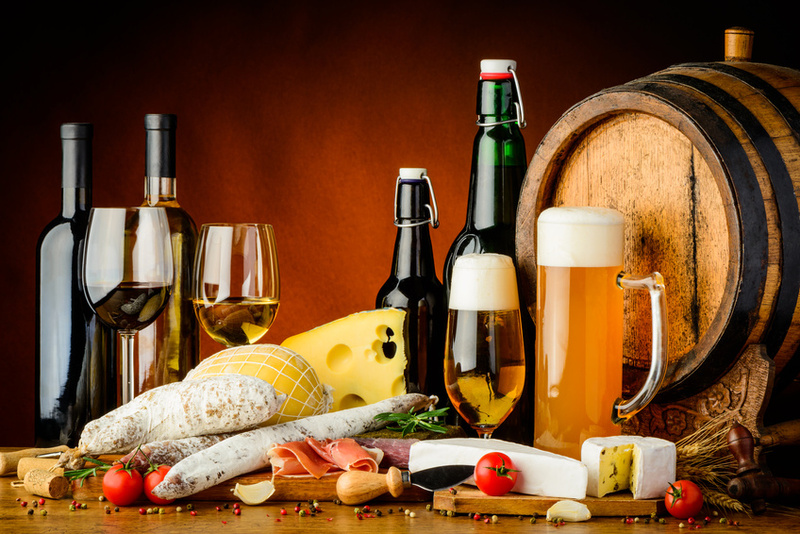 it include polyester fibres, a base material for the production of clothing, polyester sheets, or back into PET bottles..
Royal Food and beverage makers today or tomorrow must manage many complexities. Uncompromising safety, hygiene and traceability. Continuous, reliable operations in extreme temperatures and corrosive environments. And shorter and shorter product cycles with greater variation. Royal chemical can help you build the flexible, cost-effective production systems needed to manage your risks and gain the most from both today’s and tomorrow’s trends. However, One of the new plant of royal group which is going to start soon, this plant for recycling used tires is a technique which heats pure tires in a reactor vessel containing an oxygen-free atmosphere. In the reactor they are softened after which the rubber polymers break down into smaller particle of polymer molecules. These vaporize and exit from the reactor and vapors can be turned directly to an oily type liquid, generally used as a fuel. They remain as a gas which can be burned as fuel. The minerals and dust that were part of the PET flakes, are removed by caustic. When performed well a recycling process is a very clean operation and has nearly no emissions or waste.